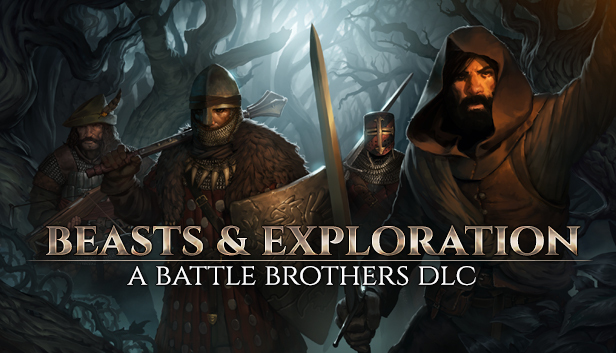 We’re happy to announce that the ‘Beasts & Exploration’ DLC for Battle Brothers will be released on November 29th, 2018, for the price of $9.99 or your regional equivalent. You can already find and wishlist it on Steam right here. The ‘Beasts & Exploration’ DLC for Battle Brothers expands the game with a larger world, full of unique hidden locations throughout that offer new possibilities and rewards to the daring adventurer, as well as challenging new beasts roaming the untamed wilds. Craft your own gear from trophies you collect, customize your equipment with a new system for armor attachments, and engage in profitable beast hunting and exploration! New Achievements – Challenge yourself with new achievements on Steam or GOG. Thank you guys for this great wallpaper!! And I have a doubt after staring at these gorgeous battle brothers, I wonder if the greatsword guy could survive this adventure, he has a nice helmet, but the body armor seems to be like the one with only 150 points of armor, quite fragile I think. Wish him luck. What do you mean by ‘unique’? The battle maps are procedurally generated as it is, which means that they are all effectively unique. Which is really cool, actually. 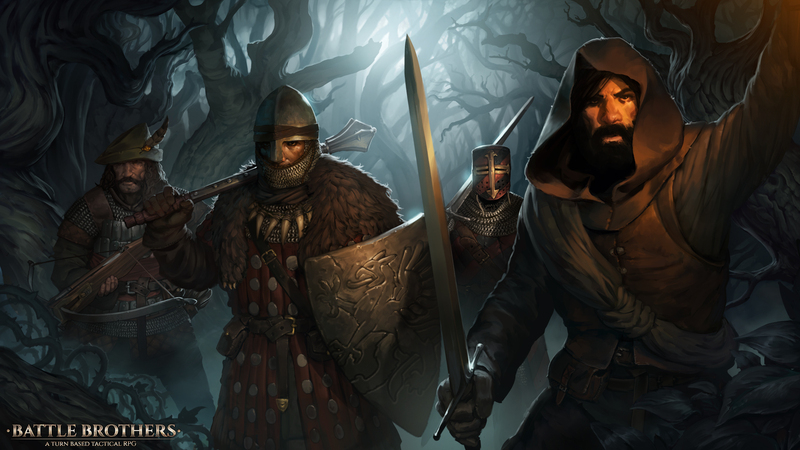 In any case, if we all buy the DLC then the devs will be more likely to listen to future feature requests, as it provides for the devs a viable model for continue support for Battle Brothers. I’m excited for the update, but not Overhyped. I have utmost faith in the technical competency of the studio, but not in their goodwill. They’re here to make money, not do the fanbase for a single game any favors. Can I preorder this DLC? It will be mine November 29th ! Most anticipated DLC of 2018! All the stuff in this DLC looks awesome and the changes for retreat mechanics etc. sound exactly spot-on.This is exactly the sort of development and support I was hoping you would do with Battle Brothers and it’s a very reasonable price for the DLC. Congratulations on the launch of DLC. Do you have another DLC development and release plan after this DLC? I want to continue to develop this good game. Or it could be an off hand equipment that keeps the brothers 1-2 hexes away from the holder staying awake. This all looks amazing! Couple questions though, will there be more davkul related things? And can we make a full group of cultist and role play as a cult of davkul?